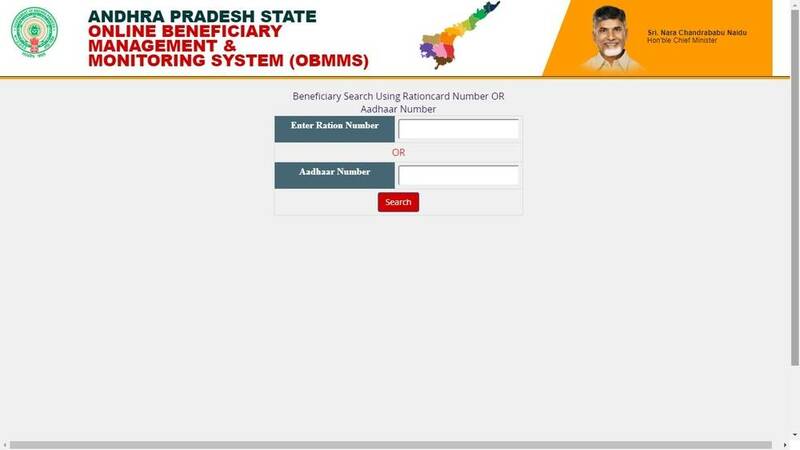 OBMMS or Online Beneficiary Management & Monitoring System is a system deployed by the Andhra Pradesh government for monitoring the implementation of Self Employment / Economic Support Schemes in Andhra Pradesh. The OBMMS system ensures transparency and fairness in facilitating subsidy transfer for Economic Support Schemes through which subsidy benefit is being transferred to Below Poverty Line (BPL) beneficiaries for various schemes. 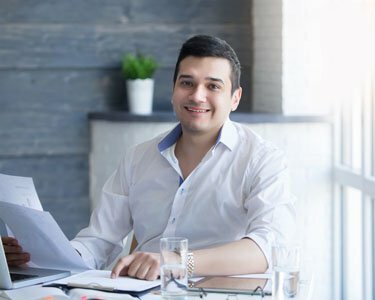 In this article, we give you step by step guidelines to apply for a scheme in OBMMS. Self Employment Scheme is implemented in the following corporations. 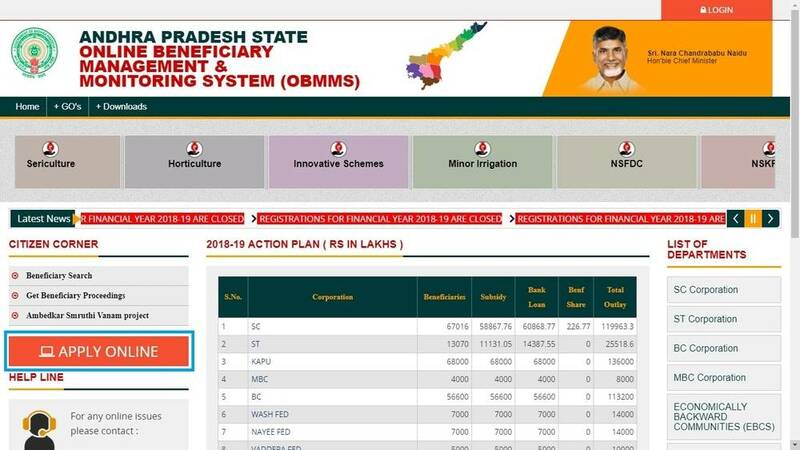 The Andhra Pradesh State Minorities Finance Corporation Limited implementing Subsidy for Bankable Scheme to assist the beneficiaries by linked to the credit component of Banks. Step 1: Visit the OBMMS official webpage. Step 2: Click on “APPLY ONLINE” in citizen corner. Step 3: Once you click on “APPLY ONLINE” label, you will get list of corporations. Step 4: Click on corporation you want to apply. Step 8: Selected Scheme Unit Cost Range (Min & Max) are displayed you need to click on “GO” button, to view all data entry fields of application. Step 11: When you enter unit Cost it automatically calculates Subsidy Amount & Bank loan Amount and Pre-Populates in the respective fields . Step 12:You can select your Bank name & Branch Name in Dropdown box, the Branch IFSC Code Automatically Populates (Displays). Step 13:Enter your Ration card and it should be from the same District Other District Ration cards are not allowed. Step 14:It automatically fetches total members in the Ration Card. You can now select the family member for Economic Support Scheme Benefit. 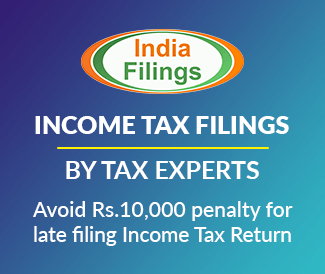 Step 15:When you select Beneficiary Name from Ration Card Name, Aadhaar number, Gender & Father/Husband Name is Automatically Picked from Ration card and Displayed. Step 17:Select your Caste . Step 19:When you enter the MeeSeva Caste Certificate number Sub Caste, DOB & Age is Automatically Calculated till Date and Displayed you can edit your DOB only. Step 21:If you belong to Vulnerable Groups you need to select which category you belong to in the drop down box (This is only for ST Corporation). Step 23:Beneficiary photograph is fetched from Aadhaar if photo is not fetched you can upload photograph and check self Conformation and click on preview button. Step 24:When you click on preview you will get all the Information you entered he can edit after checking the information clicks on submit button. Step 26 : After registration of application through Online Beneficiary Management and Monitoring System (OBMMS) the online registered application You can Print the Acknowledge form (in PDF format). Step 1: GO to home page of OBMMS. Step 2: Select “Beneficiary Search” option from citizen corner. Step 3: By clicking on that you will be redirected to the next page. Step 5: Click on Search. The beneficiary name will be displayed.